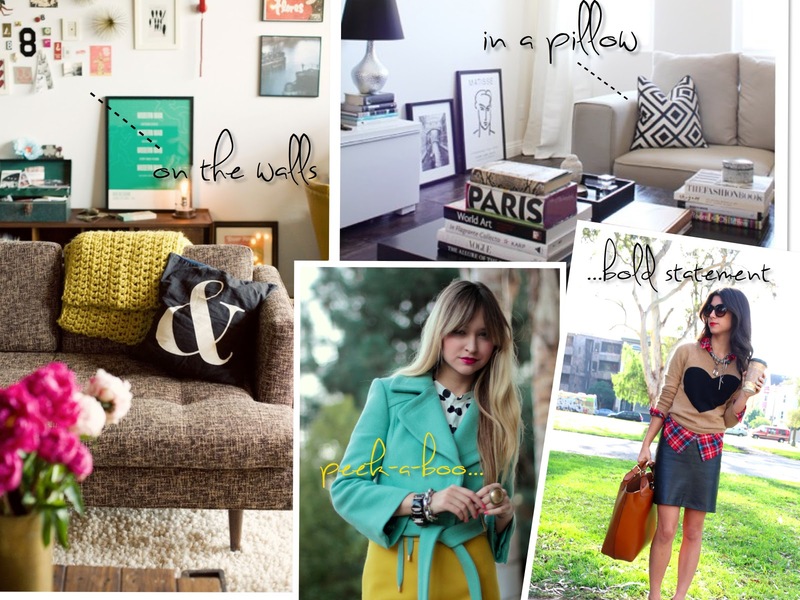 Is there a better way to wake up an outfit or room than with a punch of graphic print? I think not. This trend is just going to keep growing throughout the spring, so pick up some pieces for yourself! Whether in bold B+W, soft neutrals and grays, or with punches of color - try these prints in blouses and sweaters, jewelry, or tech accessories. For the home, look for whimsical pillows and prints, or go wild with a printed rug or piece of furniture. 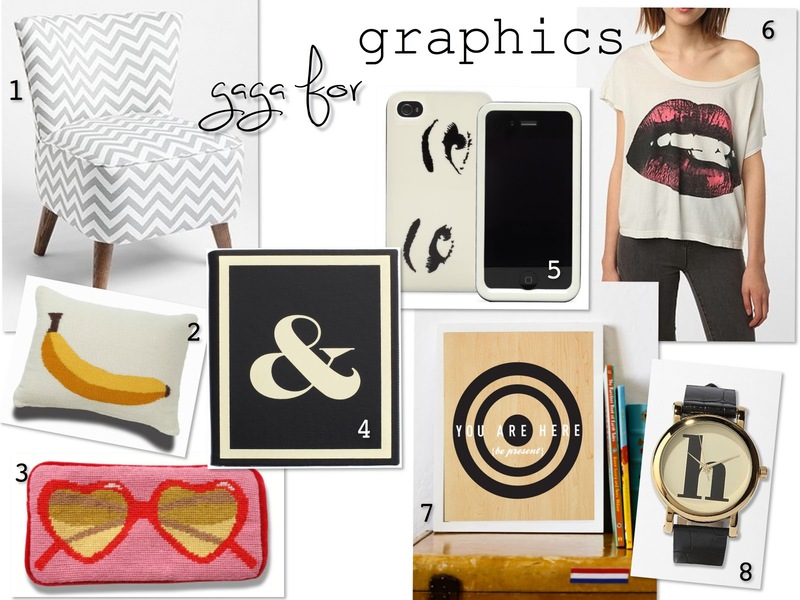 Here are just a few of my favorite graphic items that I've had my eye on lately.